Betsafe is a world leading supplier of online gaming products. Betsafe launched in 2006 and has established itself as a innovative and reliable gaming operator with Poker Room, Casino, Sportsbook and several more e-Gaming products. Microgaming is the 5th largest Poker Network in the world and has a very long history as a quality poker operator. Microgaming began near the start of the online poker era as Prima Poker back in 2003 and established the world’s first true online casino in 1994. Microgaming has won several Operator of the Year awards and is based on the Isle of Man. Games on Microgaming run in Euros. Traffic peaks arrive during European evenings and weekends, and games are of medium difficulty. While a good chunk of sportsbetting and casino players are brought to the network, Microgaming’s affordable rake, good rakeback offers and history of reliable service have also drawn a solid base. Games run from Microstakes to High Stakes with 20+ tables up to nl50 at peak time, 10+ tables up to nl200 and an ok action from nl400 to nl1k. All accounts are upgraded to max VIP level. Rakeback: Automatically upgraded to Diamond Vip Level (no rake requirements to start getting 30% cashback). HU games are very popular on the network. A good portion of the network’s traffic occurs on anonymous tables. The anonymous tables are by far the fishiest, but HUD software does not work on these tables. There is also Blaze Poker, Microgaming’s fast-fold variant, though traffic is more sporadic and generally not good above NL20. SNG traffic on Microgaming is good and covers a wide variety of formats and stakes all the way up to occasional highstakes games. MTT traffic is solid as well. Over €50,000 of guarantees run on Sunday and over €15,000 in guarantees run nightly. The first thing to note is that the rake structure at Microgaming is extremely affordable. HU rake caps are no more than 1 big blind and the microstakes rake caps scale all the way down to NL2, meaning the rake struture is much more microstakes-friendly than elsewhere on the internet. Furthermore, rake is actually less than 5% at microstakes, since €0.01 in rake is taken for every €0.20 in the pot. Pots of €0.39 for example are only raked €0.01, significantly reducing the amount raked at microstakes. Finally, low-high stakes caps of €3.00 are extremely competitive across the industry and make for a low-rake environment. Betsafe offers a 100% deposit bonus of up to €1000 clearing at approximately 20% and expiring after 60 days. Betsafe’s €10,000 Monthly SNG Challenge is a series of 4 monthly leaderboards that rewards you even further for your good placements in SNG tournaments. You can see how much points you will earn per 1€ rake in the Betsafe MG application >>Loyalty Points >> How to Earn Points. Check out below for further information on VIP levels. We have nothing but good things to say about Microgaming’s software. It looks great, works well and has all the necessary features. A wide variety of customization options are available to make grinding easy. The client looks great and can be visually customized to your preferences. Tables tile cleanly, games progress smoothly and finding and joining games is a breeze with the lobby’s built in filters. Betsafe as a well-organized, easy to navigate poker lobby. The tables have a foldable hand history sidebar and on-table customization options. There is also a classic racetrack style poker table format without advanced graphics. Hold’em Manager and Pokertracker natively support Microgaming, meaning your database and HUD software will work with minimal customization. 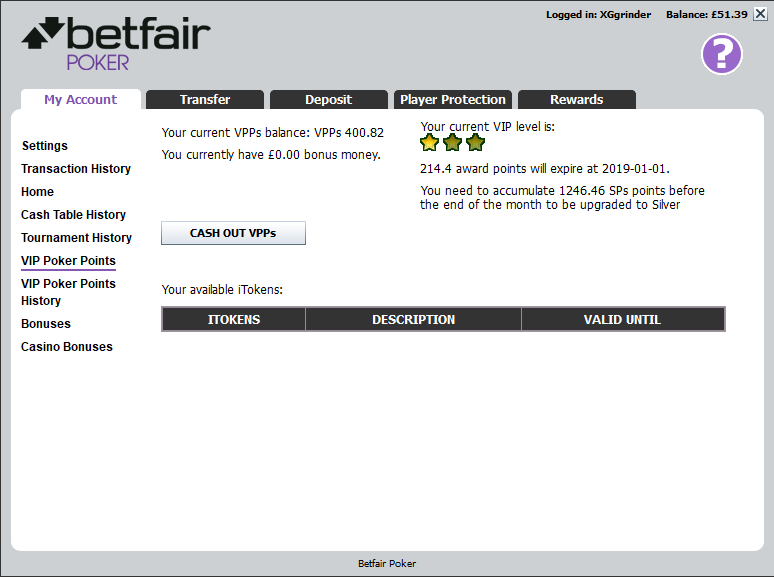 A huge variety of Deposit/Cashout options are available to the players playing on Betsafe Poker. Betsafe Poker has a long history of fast and reliable cashouts. Microgaming is a medium sized network with good traffic at NLHE, PLO, SNGs and MTTs. Rake is highly affordable and our Rewards Featured Deal offers the chance to earn massive cashback for your play. Cashouts are prompt and the software is great. Betsafe is a fantastic place to grind and we would highly recommend it to nearly any grinder.